With the weather warming up are you finding it hard to keep your home cooled down? Try these strategies to help you save energy during the spring and summer. Some of the tips are free and can be used daily to increase your savings; others are low-cost actions you can take to ensure maximum savings through the warmer months. You can also find more ways to save energy and stay cool at Energy.gov. On nights when it is cool, turn off the air conditioner and open your windows while sleeping. When you wake in the morning, shut the windows and blinds to capture the cool air. Consider installing energy efficient window treatments. Keep your house warmer than normal when you are away, and lower the thermostat setting only when you are at home and need cooling. A programmable thermostat — like Nest — allow you to setup a schedule for your system for maximum energy savings. If you use air conditioning, a ceiling fan will allow you to raise the thermostat setting about without sacrificing comfort. 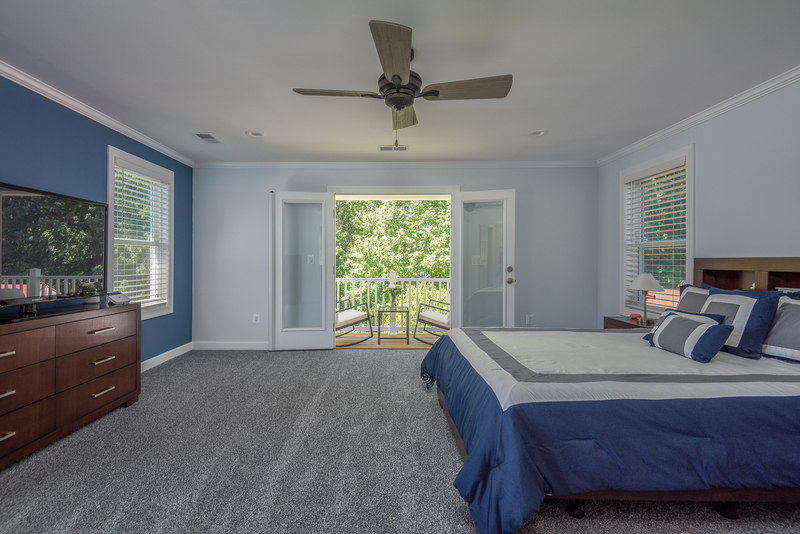 Remember during the warmer months you want the fan to blow air straight down, so your ceiling fan needs to run in a counter clockwise direction as you look up at it. Schedule regular maintenance for your air conditioner. Vacuum registers often to remove any dust buildup. Ensure that furniture and other objects are not blocking the airflow through your registers. Install efficient lighting that runs cooler. Water heating accounts for about 18% of the energy consumed in your home. Turn down the temperature of your water heater to the warm setting (120°F). You’ll not only save energy, you’ll avoid scalding your hands.